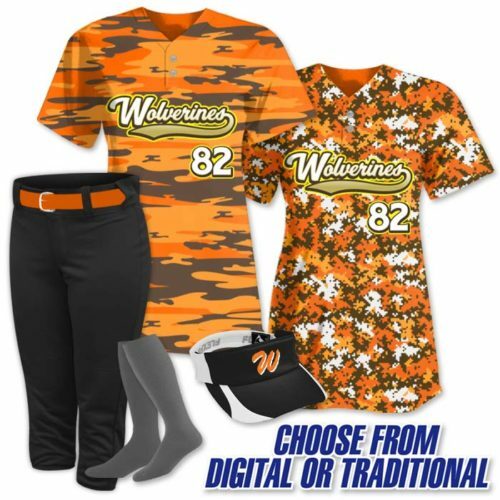 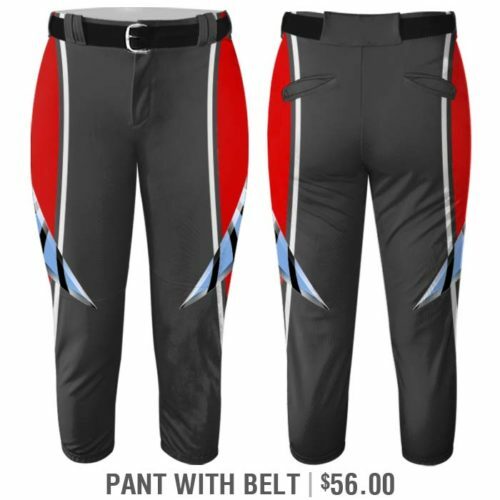 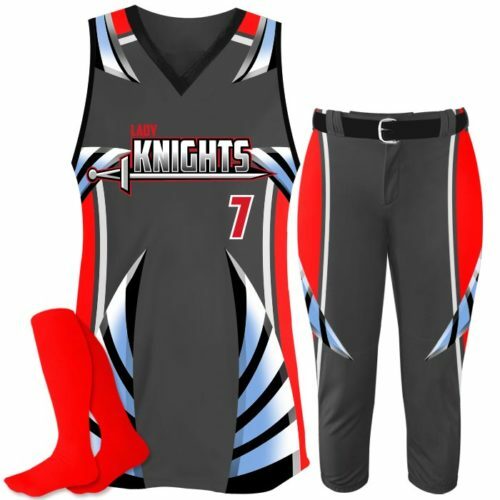 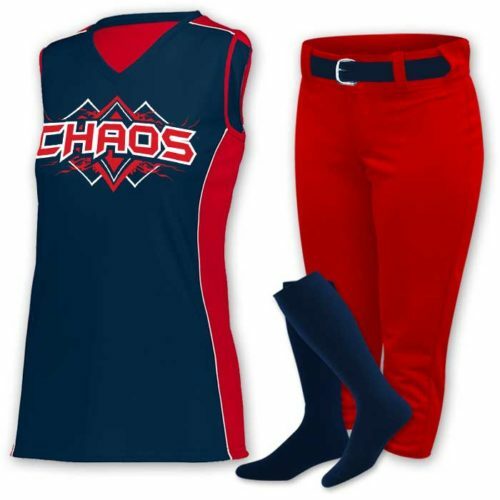 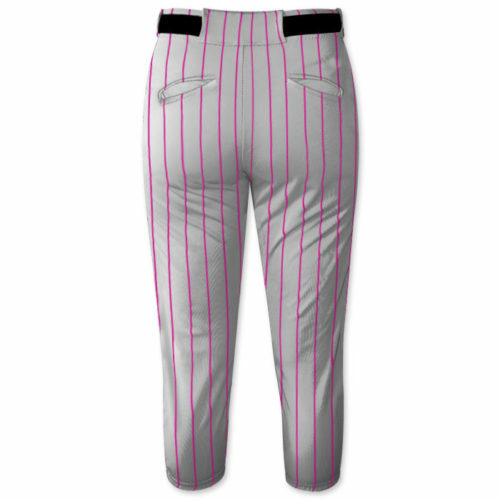 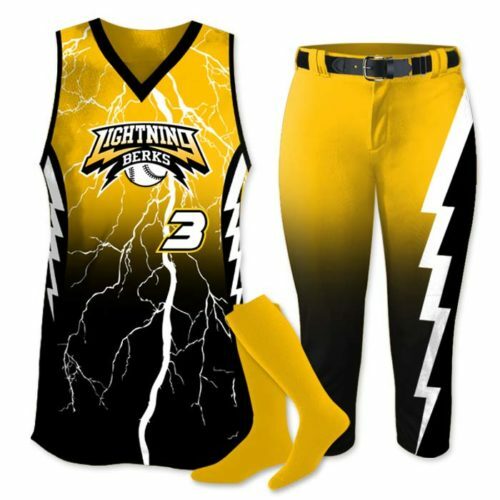 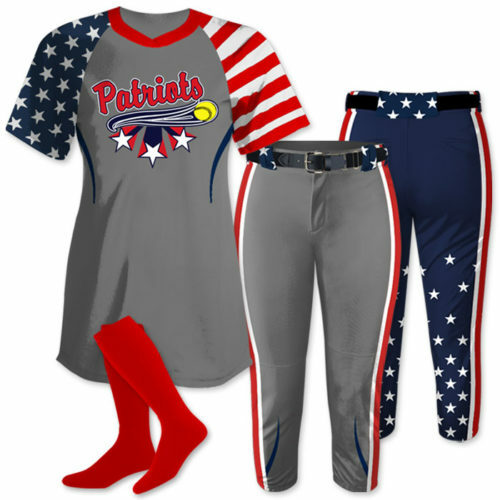 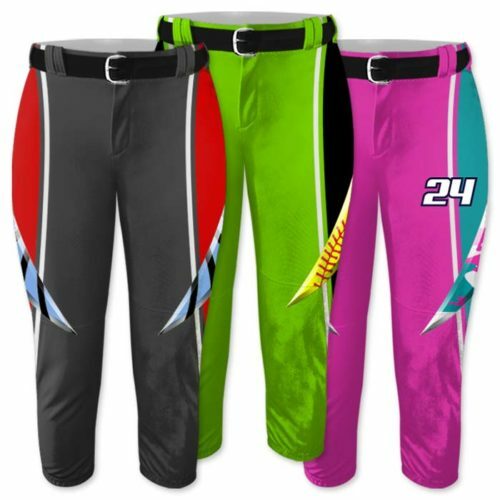 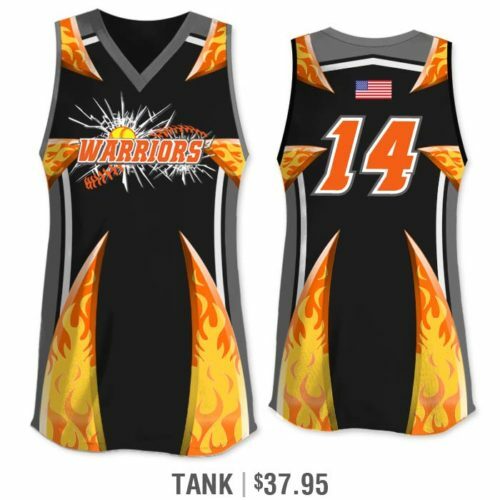 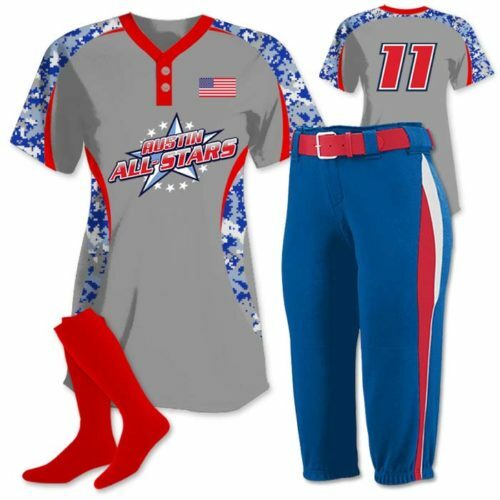 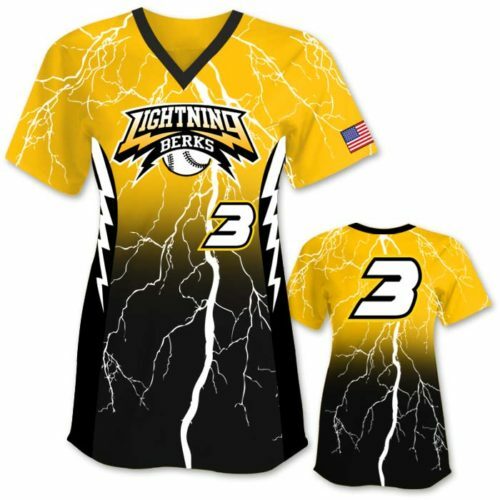 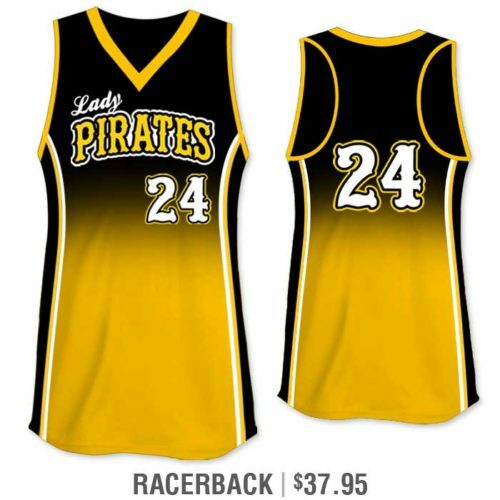 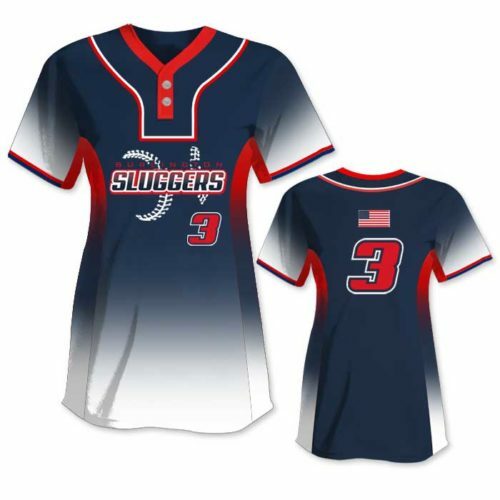 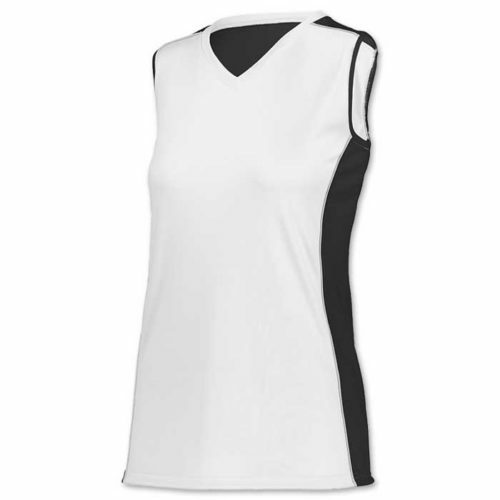 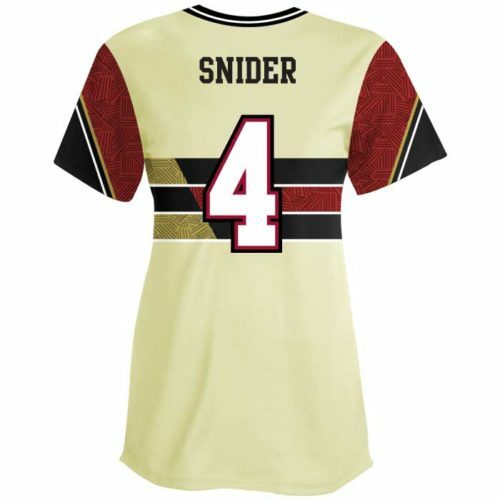 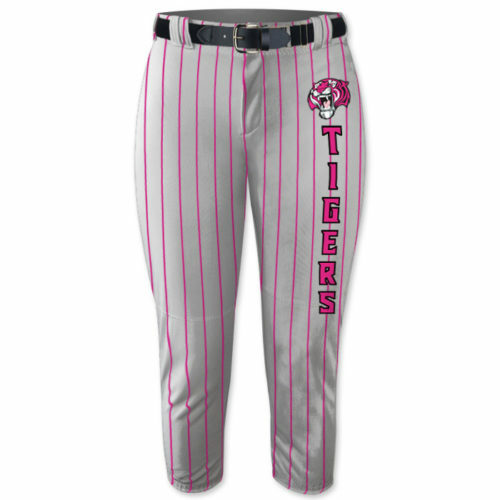 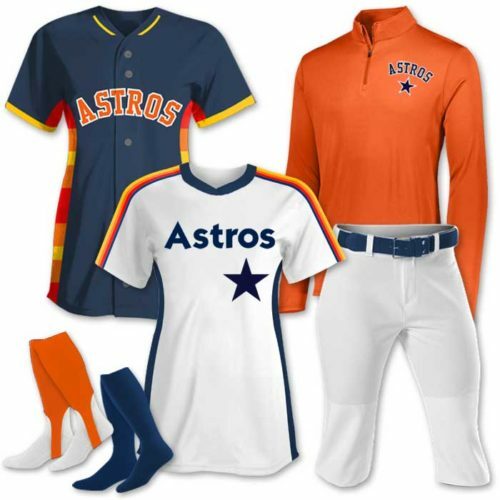 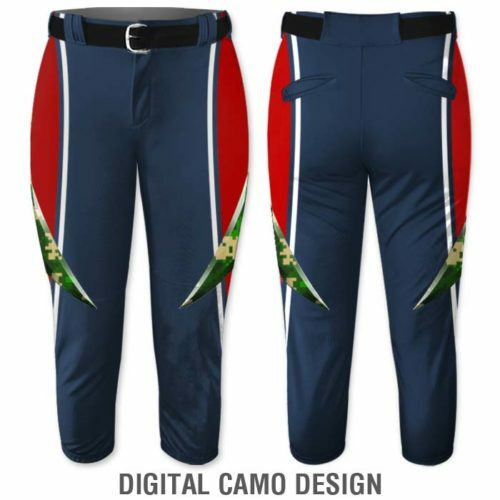 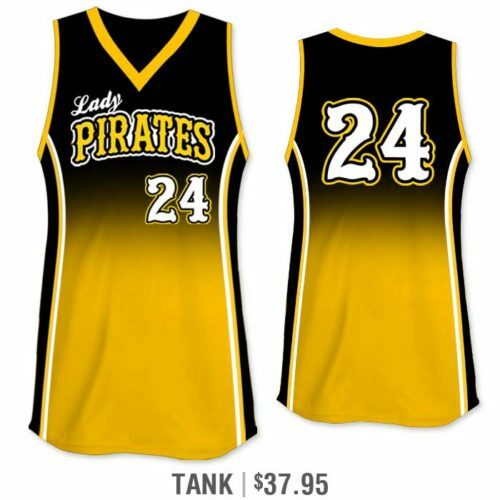 Softball Uniforms & Equipment – You’ve come to the right place for all things fastpitch. 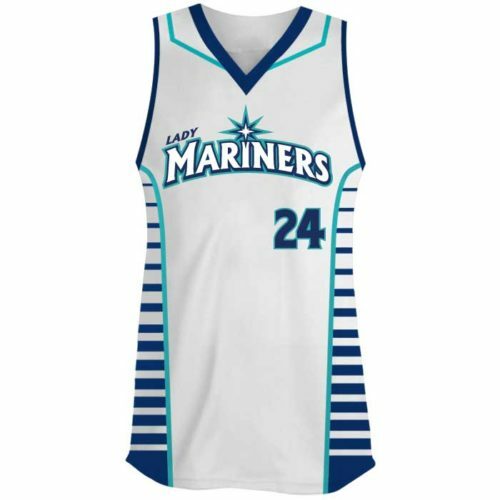 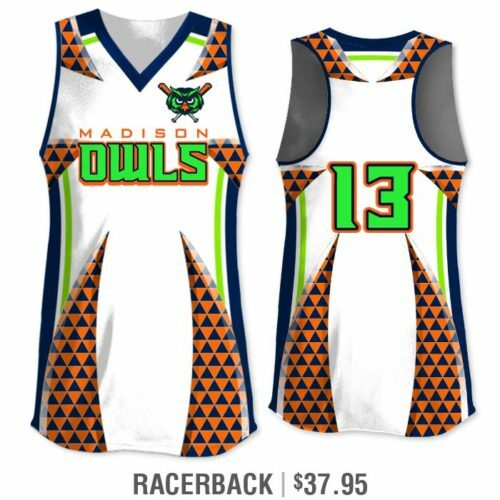 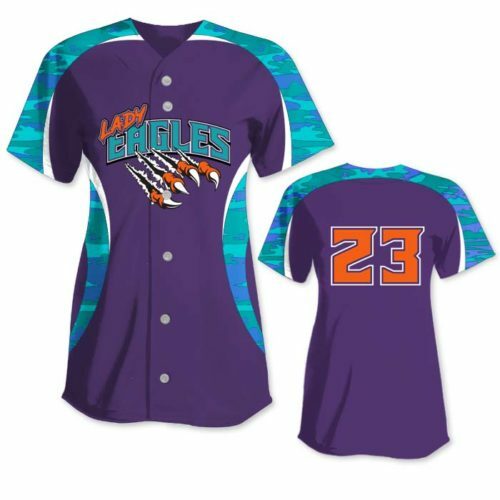 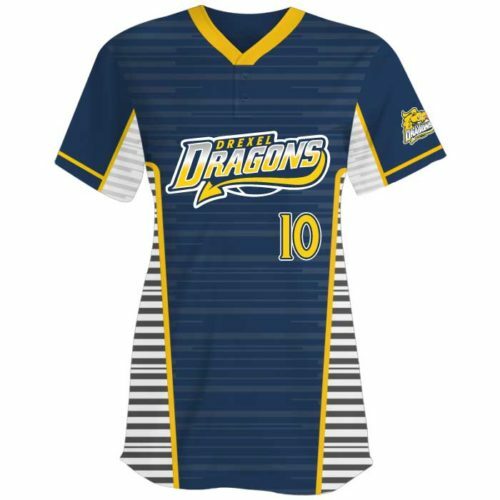 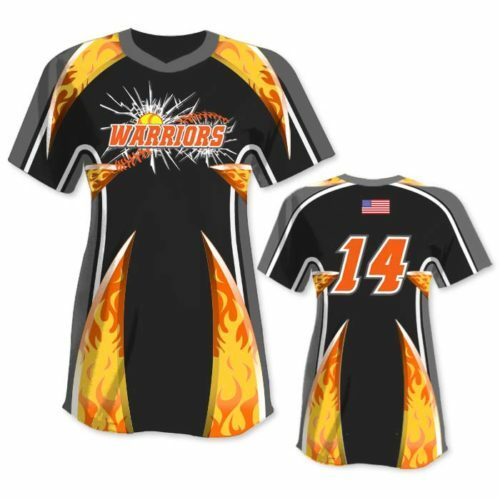 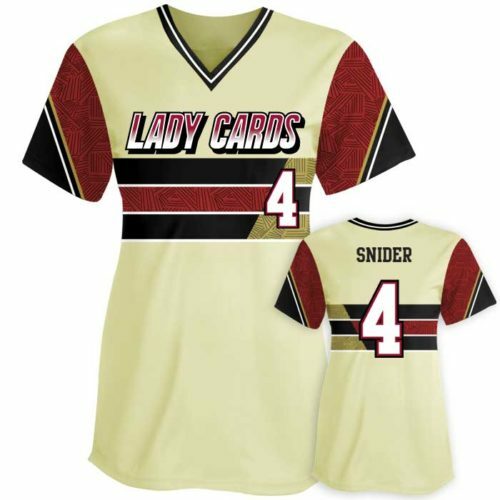 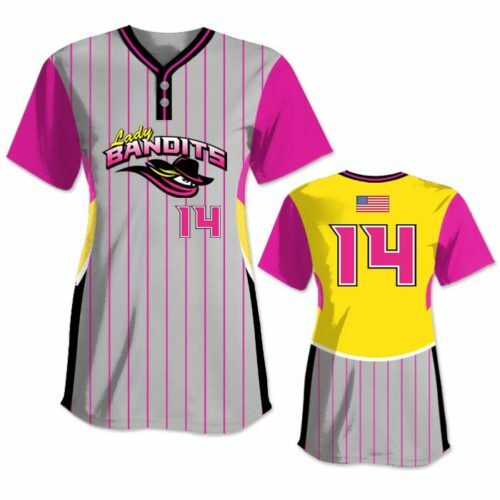 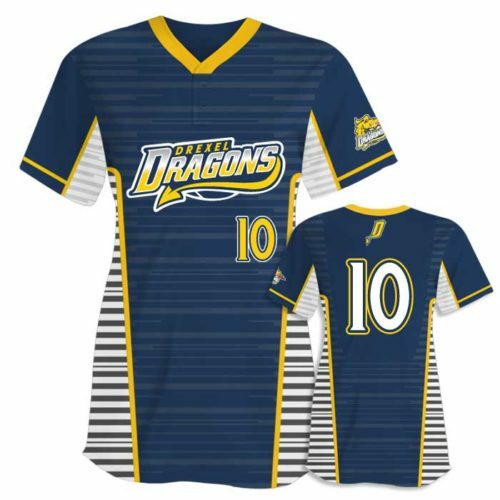 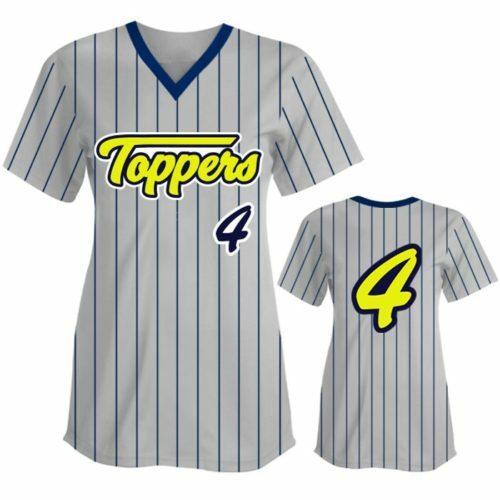 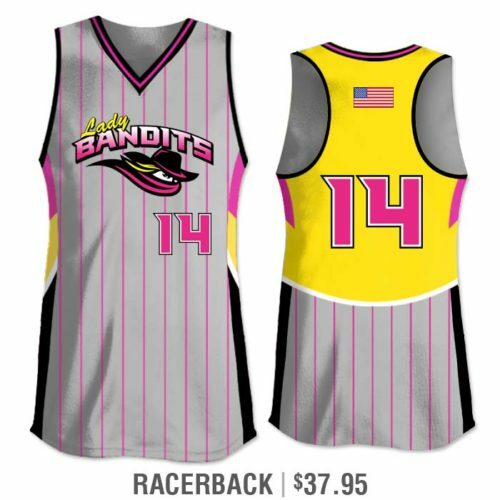 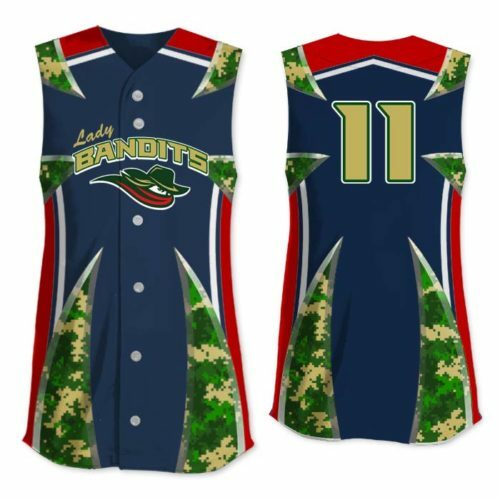 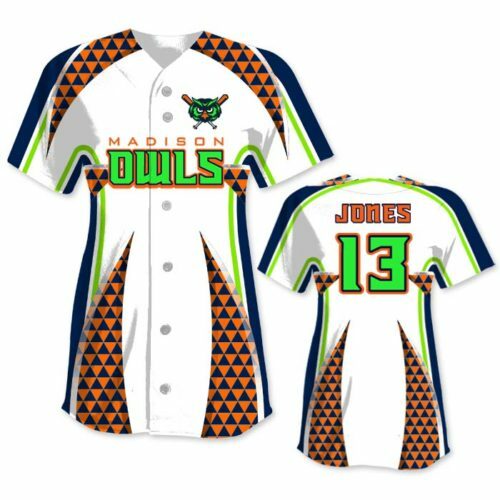 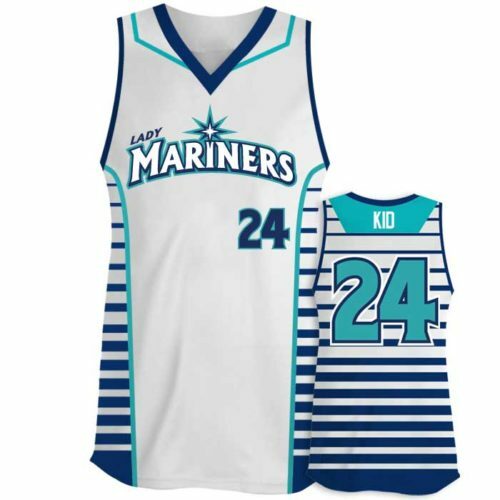 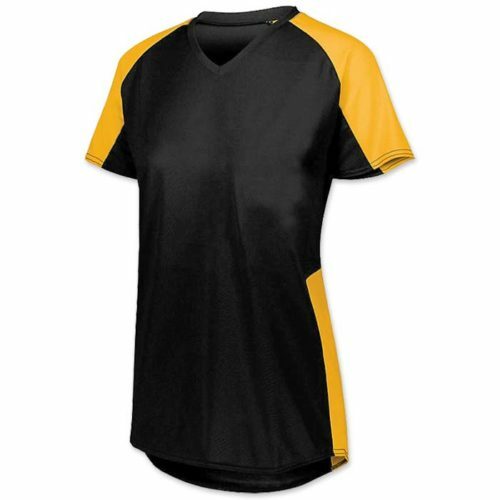 Here you’ll discover our latest deals on softball uniforms including our forever discounted, team pack deals. 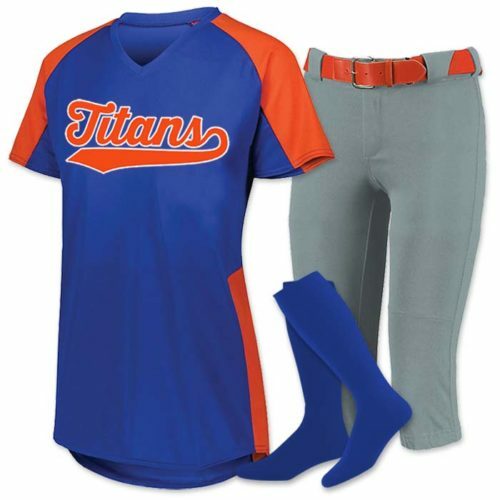 Let us help your team get coordinated while you get a great value on everything you need, from Saturday/Sunday sets to hoodies, bags, batting helmets, equipment & more. 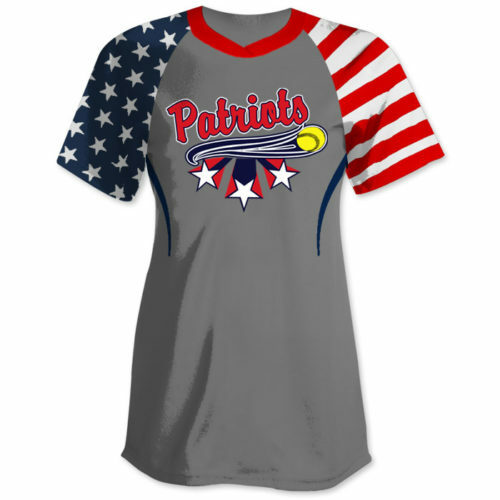 Scroll down to see our collection.